We have created ultra newborn flat back eyes in our prestige Range - We are the first people to do this ! 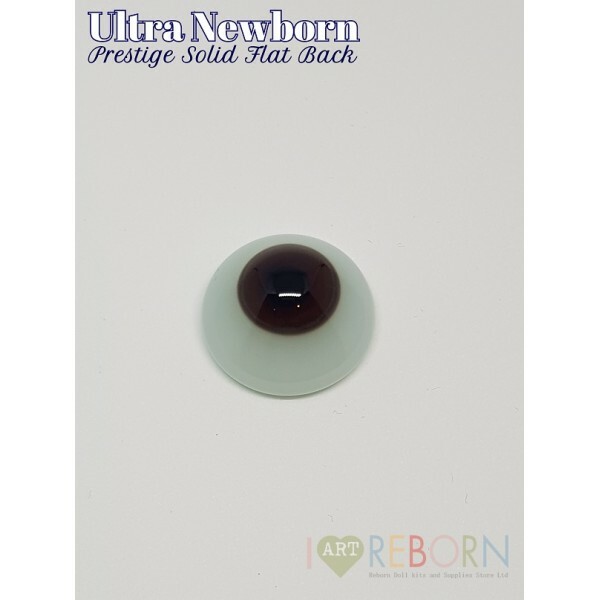 After months of testing we are happy to announce the release of our NEW Ultra Newborn Prestige Solid Flat Back Glass eyes. 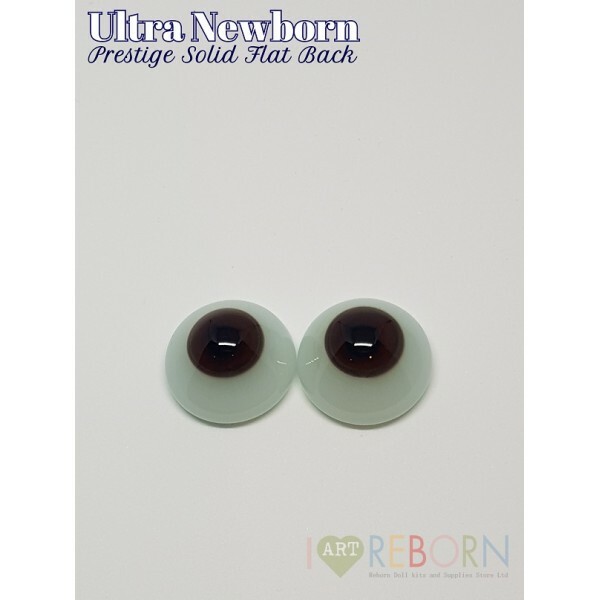 We have been working with Reborn Artist’s, Sculptors, and silicone Artists to create a flat back eye which we think is the best on the market. Everything about these eyes is amazing From the Quality, to colour, to iris/pupil size. They make the perfect all-rounder. 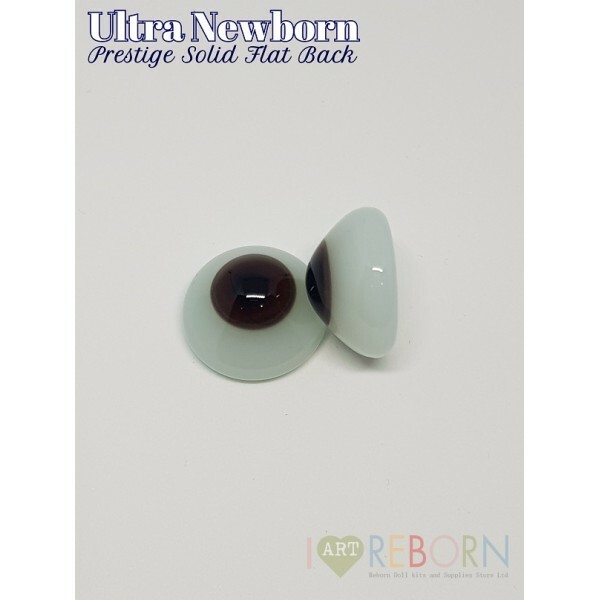 All Prestige Eyes have been handmade in Germany by highly skilled original Eye Glass makers.